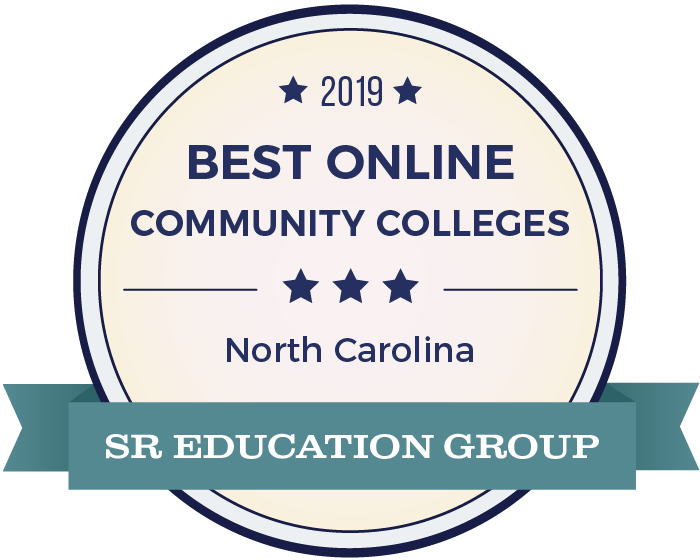 Haywood Community College (HCC) is part of the North Carolina Community College System. It is an open-door institution with the primary goal of providing educational opportunities to Haywood County and the surrounding region. HCC's mission is to provide accessible, affordable, and high-quality education, workforce training, and lifelong learning. HCC opened in August, 1965 with one curriculum program and 39 students. Today, HCC offers over 30 curriculum programs to over 3,000 curriculum students. Our website includes a full list of curriculum programs. More than 5,000 students attend Workforce Continuing Education courses. HCC also provides high school readiness and adult education courses to several hundred students each semester through its College and Career Readiness programs. HCC offers certificate programs to Haywood County high school students through partnerships with local high schools and through Haywood Early College. Finally, HCC's Small Business Center provides resources to new and growing local businesses and HCC will be unveiling its new Business Incubator facility in the fall of 2014. HCC's main campus is located in Clyde, NC. HCC has two satellite locations, the Regional High Technology Center, which houses most of HCC's technology programs, such as Computer Integrated Machining and Electronics Engineering Technology, and the West Waynesville Campus, which houses the CareerWorks Center and the Goodwill Career Connections. HCC also owns three teaching forests: the 320-acre Raymond J. Fowler Conservancy and Teaching Forest, the 54-acre John T. and Catherine R. Beaty Natural Resources Classroom, and the 328-acre Balsam Gap property. These teaching forests are primarily used by HCC's Fish and Wildlife and Forest Management programs. a 36,000 square foot "green" Creative Arts Building, used for programs in Fiber, Clay, Wood, and Jewelry; as well as for many community workshops and events. a Nursing "sim lab" that uses robotic patients to simulate a variety of medical conditions so that Nursing students can prepare for their clinical experiences. automotive facilities, used by both Autobody Repair and Automotive Systems programs. an operational greenhouse used in HCC's Horticulture programs. In 1973, the College was first accredited by the Southern Association of Colleges & Schools Commission on Colleges (SACSCOC) and has retained this accreditation ever since. Additionally, several programs are accredited or licensed through other bodies, such as the Forestry Management Technology program, which is accredited through the Society of American Foresters (SAF), and the Medical Assisting program, which is accredited through the Commission on Accreditation of Allied Health Education Programs (CAAHEP). Our website includes a complete list of program-level accreditations. HCC is supported in its efforts by the HCC Foundation and Board of Trustees.